We have mobile app developers who can develop an app that can truly enhance your online presence in a new platform. No matter it is a web, hybrid or native app, we can strategize and implement the right action plan for your project. Our developers can enhance user experience that can make a great impact with a new app. We assess your app and ensure that it is working well and we make all the much-needed updates to reflect your business growth. 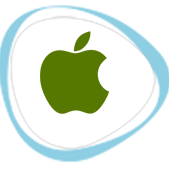 We create a unique platform which is optimized for iOS and ensure that your app can work well in Apple app market. 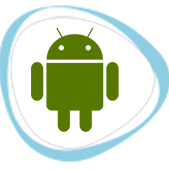 We can develop an innovative Android app to enhance your business reach to the global market. When it comes to develop an application for your business, you have to consider the best suited operating system for your product. Every year, thousands of new mobile devices are launched across the world. So, the options in app development are huge. Our experts are here to choose the best operating system according to your business needs and develop a mobile app to exceed your expectations. Currently we work with Android and iOS platforms. We are looking forward to develop an app which works on both platforms as an extension of businesses. 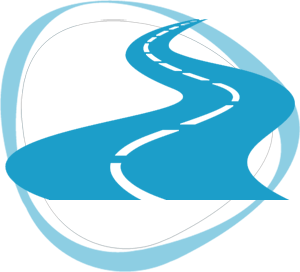 Our developers will evaluate the best operating system according to your business needs. 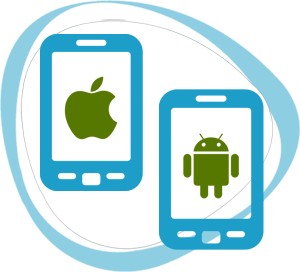 No matter it is Android or iOS, our developers can develop application for both platforms that can best serve your brand and customers. When it comes to develop mobile app, you shouldn’t overlook the data capacity. Your platform should be visually attractive and can enhance user engagement, without draining battery life and eating out unnecessary bandwidth. Our app developers can ensure proper balance between animations and images in your app. You may want to keep your platform to be recognized by your audience. Our developers know it very well and can work with you to develop attractive platform that can truly make your business stand out, without compromising experience or usability from the mobile app. 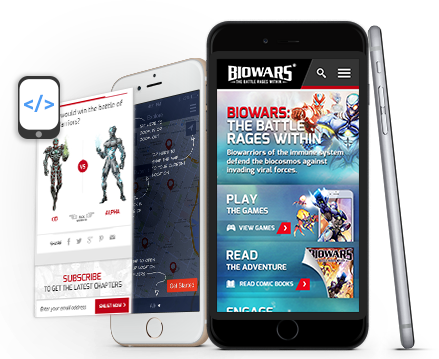 Whether you want well-detailed pages or pages with little bit of content, our experienced mobile app developers can create user-friendly navigation while keeping them engaged in exploring the platform. With familiar tabs and menus, your customers can easily get familiar to your app with just first use. If customers find it hard to navigate your app, you may lose them from your platform and it will be even more difficult to get them back. 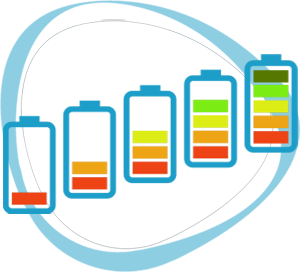 Hence, our experienced team of developers strategically manages app content to present it in organized manner. This way, the user can naturally scroll and find out what they need without any confusion. We can cater to the needs of both your audience and your business by organizing the content well, especially in a format which is easy to digest. Our app developers can ensure a unique and intuitive user experience, while keeping the audience engaged so well that they will want to use your mobile app over and over again. To make your app outperform the competitive market, it is important to issue regular updates for your app and test its performance over time. Our mobile app developers can strategically manage your mobile platform and ensure that it is working smoothly and accurately. We value your feedback, reviews and ratings you provide in our app. So don’t hesitate to share your valuable suggestions to help us improve its performance. Our team constantly works out on our app to find any bugs or issues to ensure providing optimal user experience all the time. 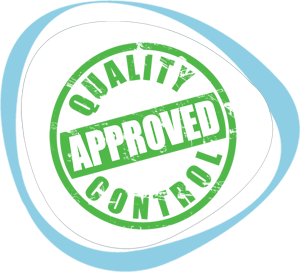 Our team conducts quality checks for your mobile app and makes all the necessary adjustments. From regular updates to technical glitches, we are always here to maintain your mobile app after its development, to help your business stand out in competition.